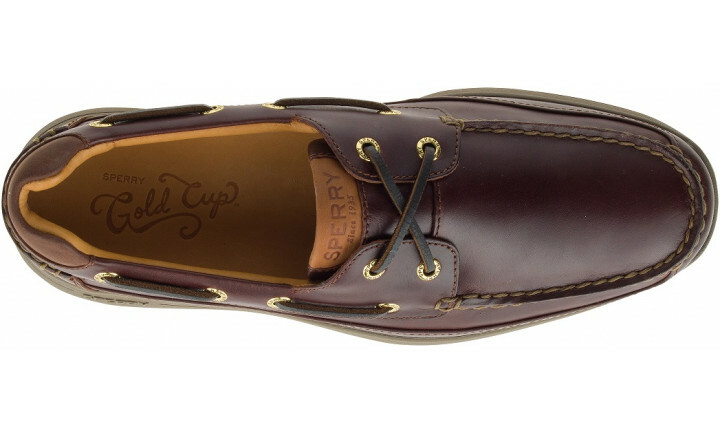 A boat shoe built for the most diehard of seaman, the Gold Cup Ultra has all the premium materials and attention to detail of the Gold Cup collection. 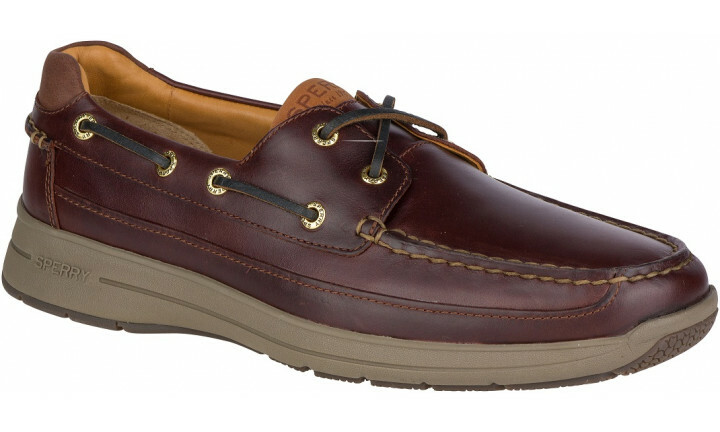 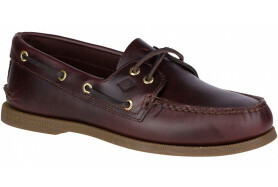 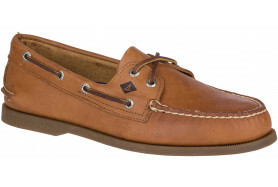 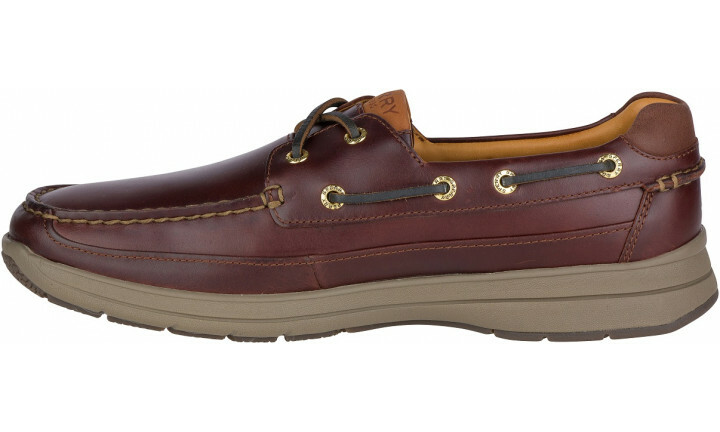 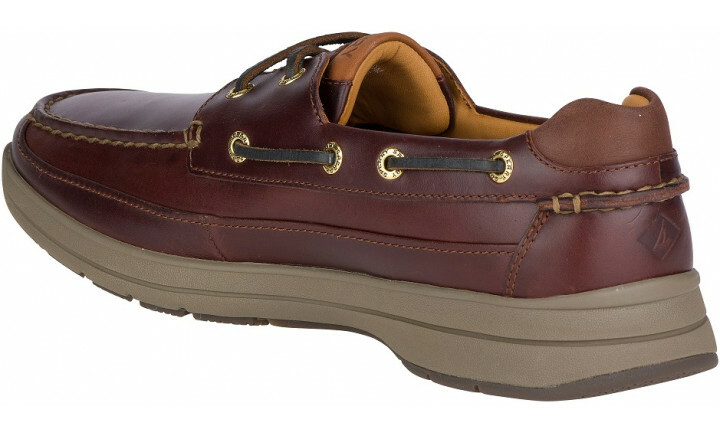 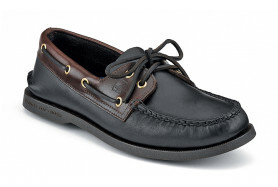 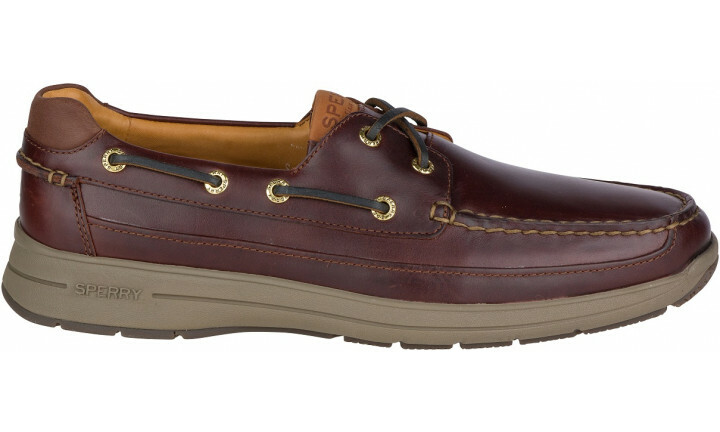 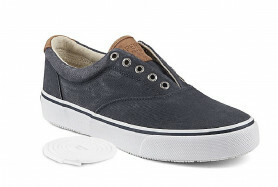 This Sperry boat shoe for men boasts impeccable style, with the premium leathers and elevated craftsmanship. 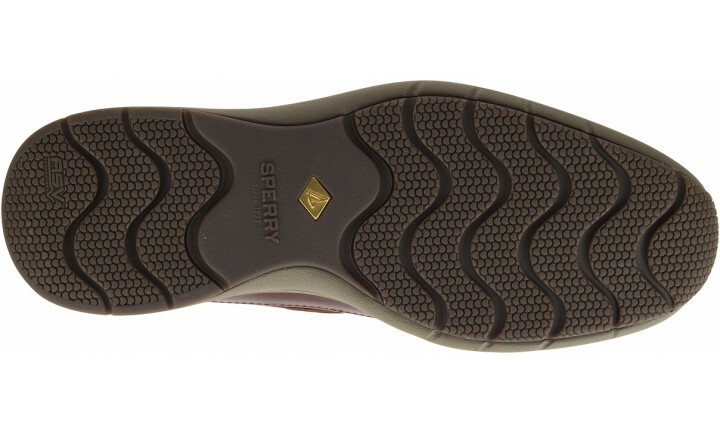 Construction is genuinely hand-sewn to give you the best in comfort and long-term durability. 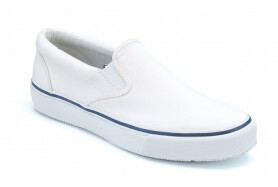 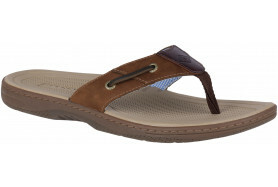 Extra features like its memory foam foot bed and genuine lambskin lining will keep your foot comfortable all day.